When my husband and I talked about having a child, I never even thought about whether I would have access to maternal health care. My husband worked, we had insurance, and honestly, I just took it for granted that I would be able to see a doctor and all my health care needs would be taken care of when I got pregnant. I realize that isn’t always the case, not even here in the United States, but I was so excited about the possibility of becoming a mother that I didn’t even think about it. However, there are so many women around the world not so lucky as I was to have good maternal health care before, during, and after my pregnancy. 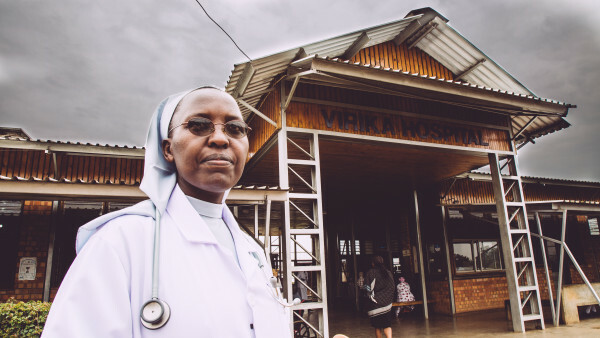 Samahope makes it possible for anyone, anywhere to get medical care by helping to fund medical providers (doctors and nurses) with life-changing medical treatments for women and children who might not get it otherwise. The Cigna Foundation is joining Samahope because Cigna believes that in investing in the health of a community there is a direct correlation with the overall success of a community, regardless of their race, ethnicity, gender, age, location or economics. This year’s Cigna Foundation World of Difference grant to Samahope will help train local nurses and fund doctors in India so they will be able to provide treatment and surgery for people in need. The Cigna Foundation has partnered with Samahope to help raise awareness and funds to aid in the improvement of maternal health care and safe childbirth resources to be provided to women all around the world. Samahope is leading a 10,000 lives campaign, an initiative to protect women and children in need. The goal of the 10,000 Lives Campaign is to fund 5,000 birth kits for 5,000 moms and 5,000 babies, which equals 10,000 lives. They are half way there. That every two minutes, a woman dies from a preventable cause related to pregnancy and birth? That just $5 can help provide a safe birth and protect two lives? 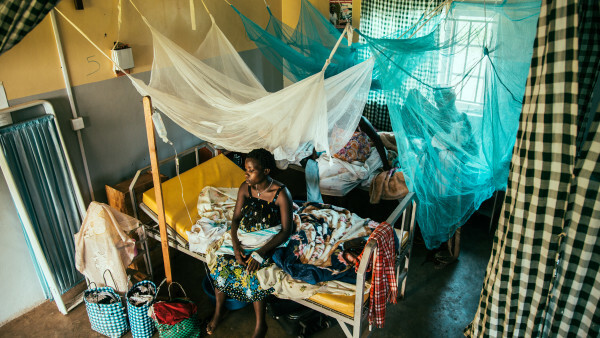 At Samahope, $5 will help fund a birth kit that includes the sterile tools to enable a Skilled Birth Attendant to protect a mother and child from life-threatening complications during childbirth. This is where YOU and I can help by donating $5 to fund a safe birth kit. I hope you will join me in donating $5 to help women and children have a chance at a healthy life along with Cigna and Samahope! This is a great cause and we should all support it. What a great cause and thank you for sharing this with us. What a powerful message, thank you for raising awareness and sharing this…. it breaks my heart that in 2016 so many people in the world are STILL struggling not just for appropriate health care but basic needs like food and shelter. thank you for bringing awareness to this situation with your blog.